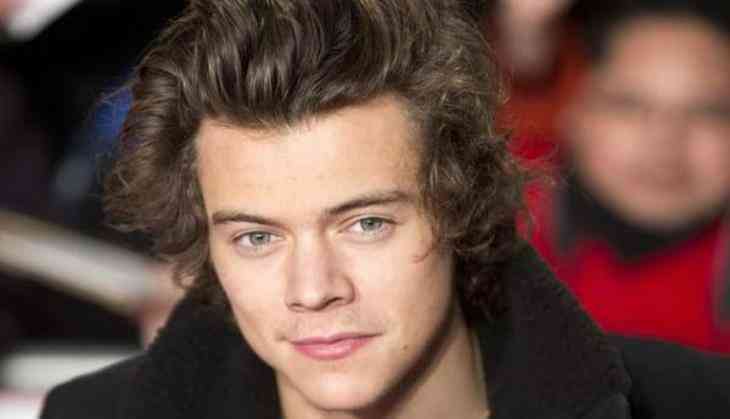 Home » Hollywood News » Harry Styles considered to play Han Solo in 'Star Wars' spinoff? It looks like the 'force' was never with Harry Styles. The One Direction singer, who launched his new solo single a few days back, was reportedly considered to play a younger version of the iconic Han Solo, in the upcoming 'Star Wars' spin-off, reports The Independent. Unfortunately, the 23-year-old-singer had his music career in the mind and it was impossible for him to be a part of such high profile project. 'On initial inquiries, Harry had his music career laid out and it would have been almost impossible to lock him down for the job,' the source noted. As of now, the currently-untitled Han Solo movie, which is filming now, has cast Alden Ehrenreich of the 'Hail, Caesar!' fame for the role and the film is due out in 2018. On a related note, Harry Styles will be making his acting debut in Christopher Nolan's World War II epic 'Dunkirk' alongside Tom Hardy, Mark Rylance, and Cillian Murphy. The flick is slated to be released on July 21.